Bespoke Wedding Gifts — Form Bespoke Jewellers Ltd.
Say thank you or congratulations with handmade bespoke jewellery. Bespoke wedding gifts, especially jewellery, are a perfect symbol to celebrate commitment. Maybe you would like to surprise the happy couple with some special jewellery to go alongside their wedding ring. Or maybe, as the wedding couple, you would like to treat your bridal party with thank you jewellery. Whether you choose rings, bracelets, earrings, pendants or any other fine jewellery, we can design and create beautiful wedding gifts perfect for your style and budget. What do our jewellers suggest? 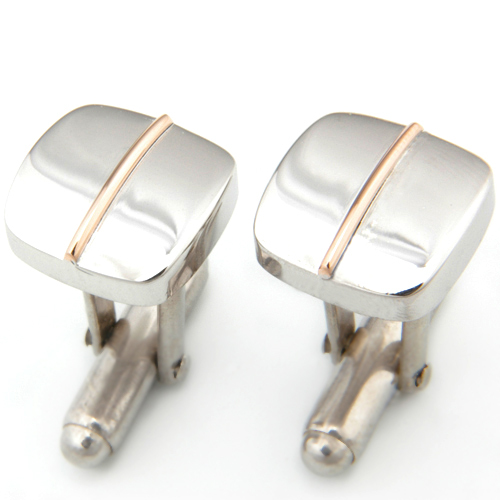 Why not choose a pair of bespoke cufflinks? We can create you a unique set. Handmade and tailored to fit your colour scheme for the big day, or engraved with a personal message. Maybe a bespoke pair of earrings, a pendant, or bracelet, might be just the ticket? We can create bespoke jewellery pieces especially to match your colour scheme or bridal style. If you have an idea in mind for a bespoke wedding gift or you would like some ideas and guidance for a surprise gift for the special day, please get in touch to see what we can make for you. Trade work is not the main part of our business. But, we are always open to suggestions. Please get in touch.